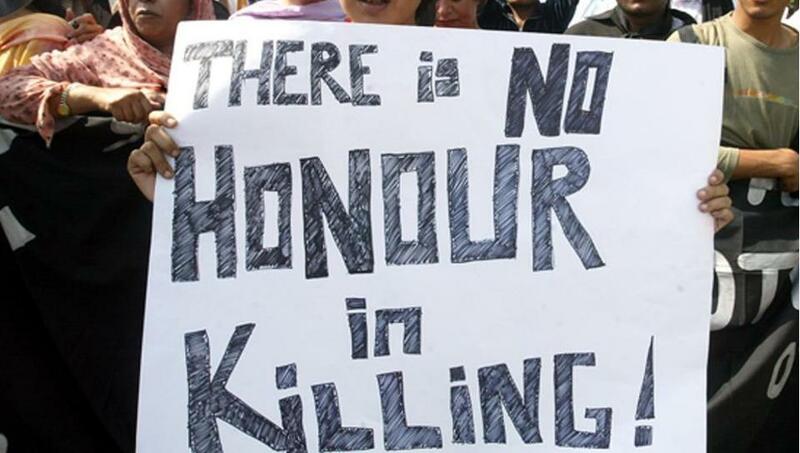 PESHAWAR: A girl and a 21-year-old boy were murdered for ‘honour’ on Sunday in Nasir Bagh, according to police. An FIR [First Investigation Report] was registered on the complaint of the deceased boy’s father. The boy’s family claimed that the girl was murdered by her father and then the boy was invited to the girl’s house where he was killed.